Sometimes I like to write. It's that time of the year when one reflects on how the year went by. It's been a few days since the Christmas of 2018, I wanted to take some time to document how the year passed. 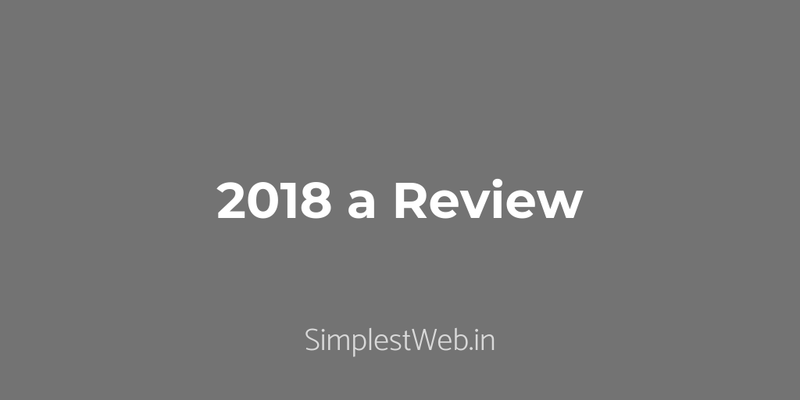 Kind of a review if you will. I have never done anything like this before, it's going to interesting to see how it shapes up. So let's get started. 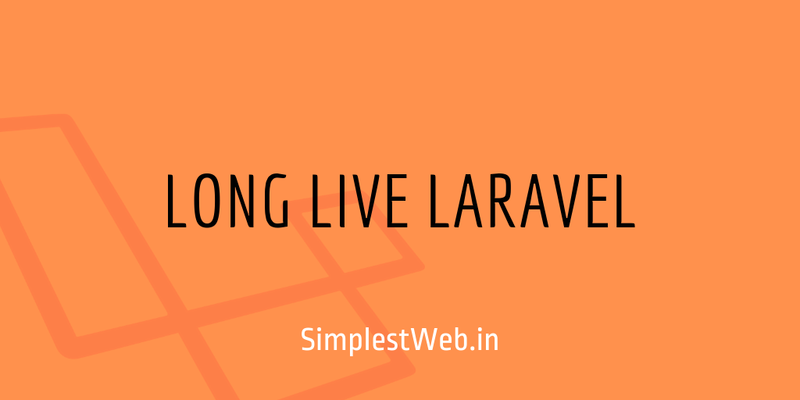 In this article, I share my experience of building a Laravel blog in a day.